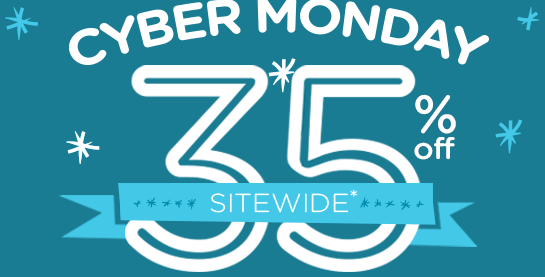 You are here: Home / Great Deals / Crocs 35% Off Sitewide! You can get 35% off sitewide at Crocs! Sale prices start as low as $1! This offer is good thru 12/2/14. Just use code: CYBER35 at checkout to get your 35% off!